Hey, all! Check out our new YouTube channel, where we’ll be talking about writing tips and all sorts of fun things. 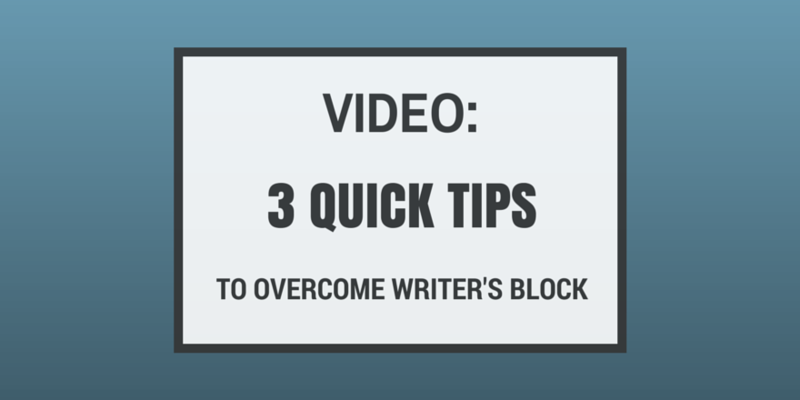 The first video is up, and is called “3 Quick Tips to Overcome Writer’s Block”. Yes, lack of time is also a problem for a lot of us. If only there were some way to exist on one hour of sleep a night and remain totally healthy!